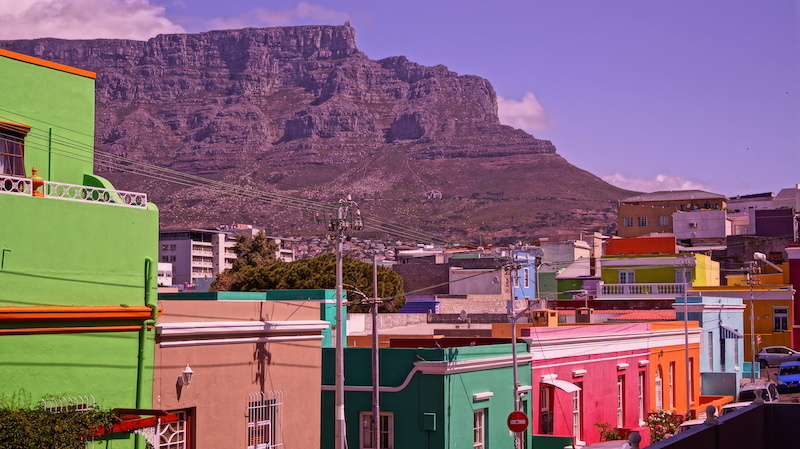 Coffee shops have been popping up around Cape Town over the last few years faster than you can say ‘I’ll have a triple, venti, half sweet, non-fat caramel macchiato’. Whatever your order, the city is packed full of unique roasteries so even the most experienced coffee lover couldn’t get bored. Forget a bar crawl (although don’t, obviously…) and with our list, venture on your very own ‘caffeine crawl’ of the city, sampling some of the world’s finest quality coffee – we’re not kidding, one of the city’s roasteries has been dubbed the ‘best cafe in the world’. Our main question is, where will you be getting your caffeine fix first? Folk Coffee is a bright and friendly coffee shop situated on the CBD’s busy streets. 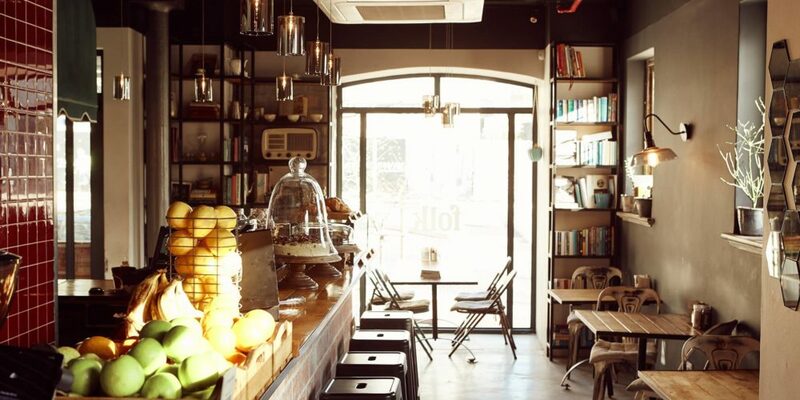 On a mission to make the space reflect the cosiness of having coffee in your own home, the cafe is dotted with comfortable seating areas and a book corner with shelves packed full of ultimate ‘must-reads’. Bean There is a cool, colourful coffee shop which gives you the opportunity to sample some of the finest organic African coffee you can find for as little as R15 a cup. As the country’s first roaster of certified fair-trade coffee, Bean There aims to make ‘a sustainable difference in the lives of African coffee producers by personally sourcing quality coffee through direct fair trade’. Great coffee + sustainability = win! 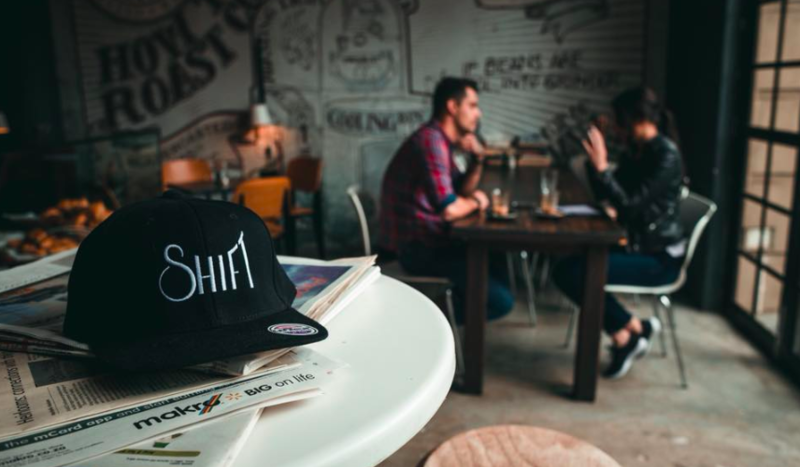 We’ve mentioned Shift on this blog before thanks to their brilliant brunches but when it comes to coffee, we just couldn’t leave this spot off the list. Just a couple of minutes walk from our doorstep, this sleek espresso bar offers the ideal set-up to grab a coffee before heading off to explore the city or chill out and get to know your fellow AP backpackers. It’s also a great place for those of you looking for a quiet spot to work with your laptop. Digital nomads, we’re looking at you. 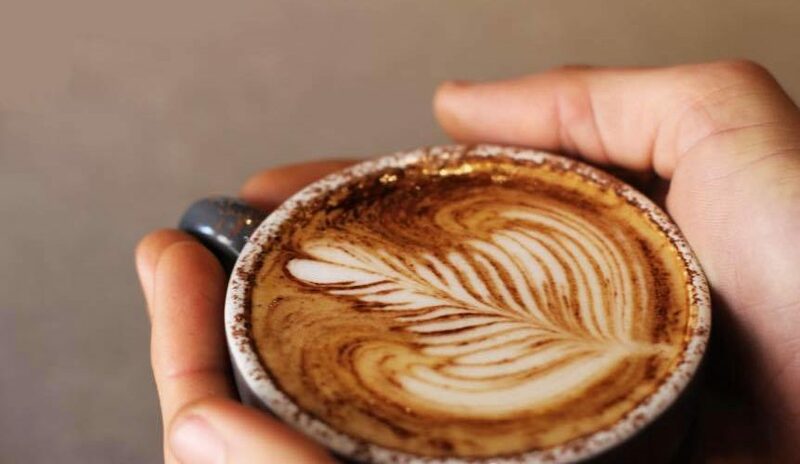 Voted ‘best coffee shop in the world’ two years in a row by the UK’s Daily Telegraph, Truth is the ultimate place to go for the passionate caffeine lovers amongst you. Their ‘steampunk’ interiors combined with quality coffee (hand-roasted in a vintage cast-iron drum no less) make this unique spot one for the tastebuds and the Instagram grid. 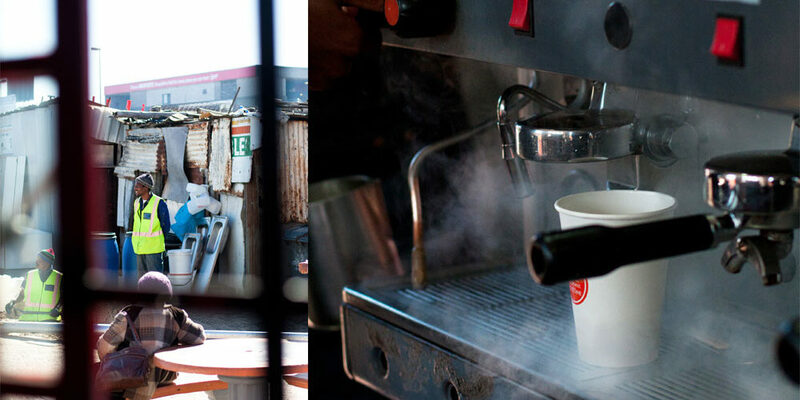 Based in Khayelitsha,Department of Coffee is Cape Town’s first township-based artisan coffee shop. 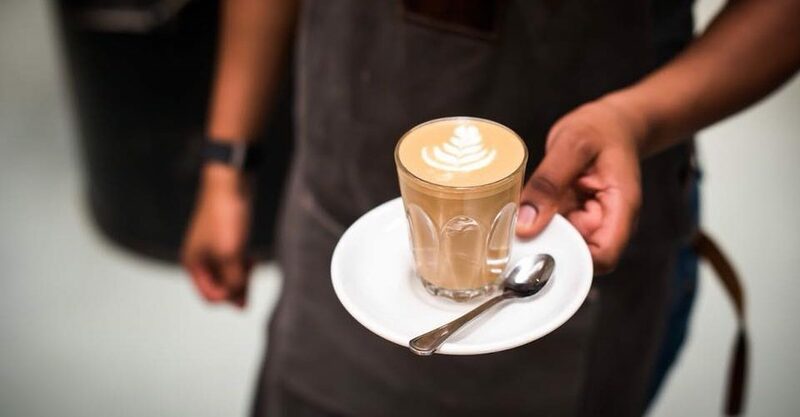 With their locally roasted coffee beans, the DOC offer a medley of drinks including ‘steaming lattes, foamy cappuccinos, macchiatos, and iced ‘freezeeccinos’’, none of which exceed R10. 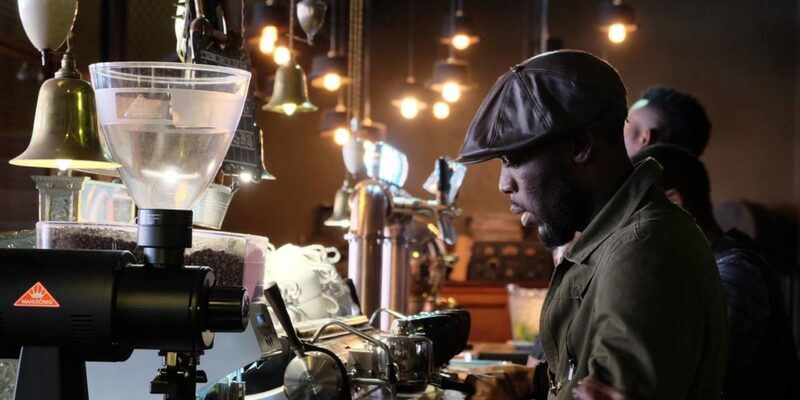 The local trio set up the cafe to help boost economic and social development, break down cultural barriers and put their township on the map as a place to visit. 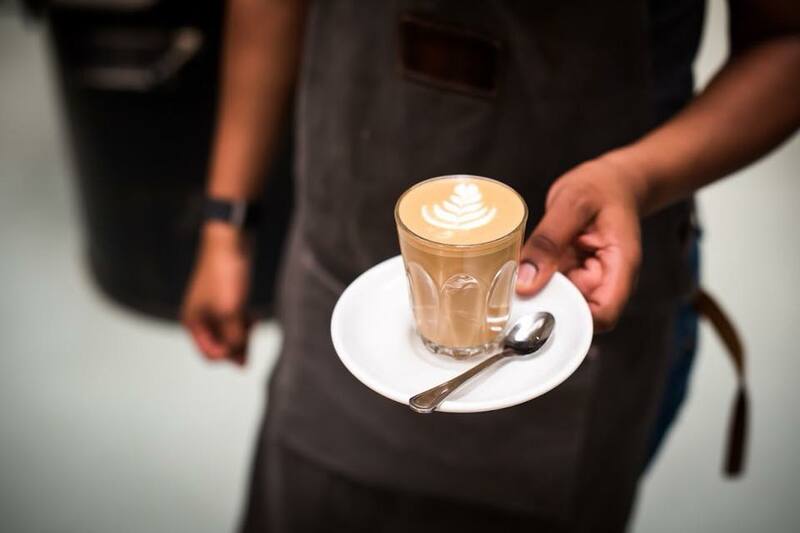 With several other coffee shops in the pipeline, the inspiring team are ones to watch as they take on the Mother City, one cup of coffee at a time. 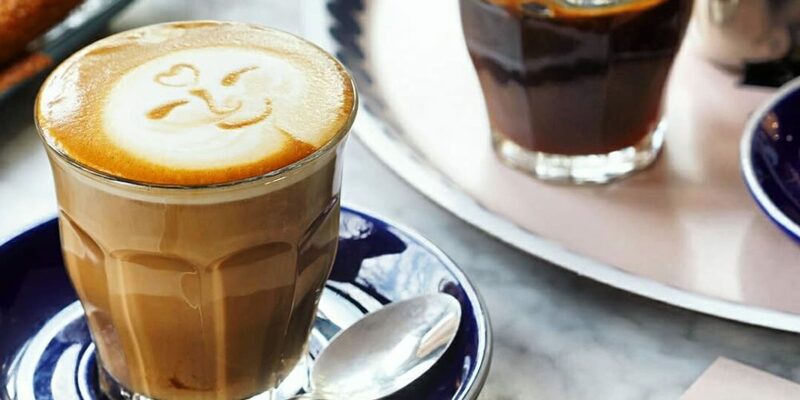 Inspired by their time spent living in Sydney, Australia, the owners of Jarryd’s have created a stylish daytime spot in Sea Point which has fast become one of the city’s most popular coffee, brunch and lunch spaces. With a roof enclosed in glass, this light and and airy espresso bar and restaurant is a little more on the pricey side but when is there ever not a good time to #treatyourself (answer: never). As the new kid on the block, this charming cafe and crêperie is certainly starting to make its mark on the city’s coffee scene. 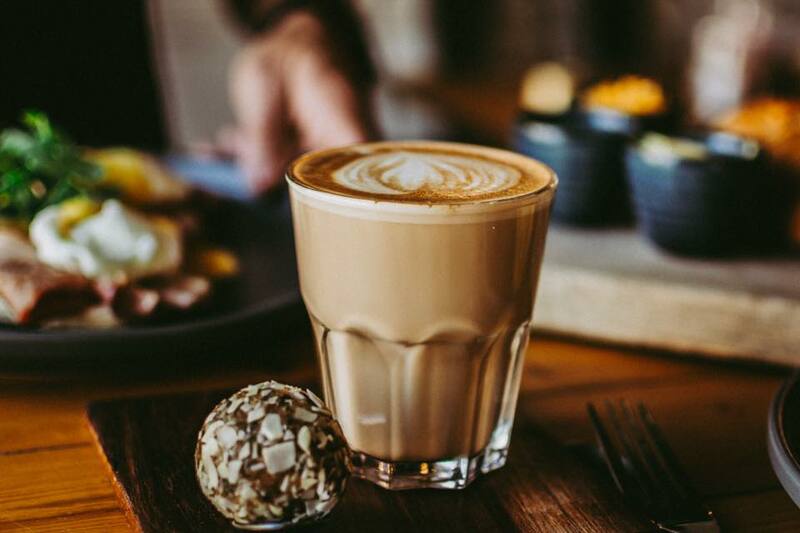 With Parisian style interiors – think bird caging light fittings, floor to ceiling artwork – and French styled coffee, Swan Cafe has been an absolute hit with locals and tourists alike. It’s totally ‘creped’ up on us… (Sorry). Ooof, we’re exhausted after listing that lot – anyone for a coffee? 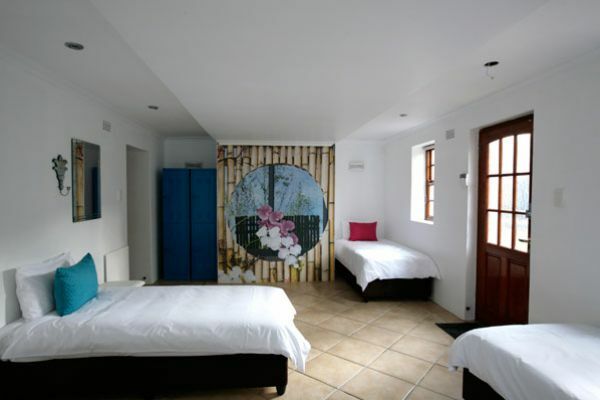 If you’re looking for a place to stay in Cape Town which is a short walk from some of the best cafes, restaurants and bars in the city, you’ve found it! Come and join us – we’d love to welcome you!